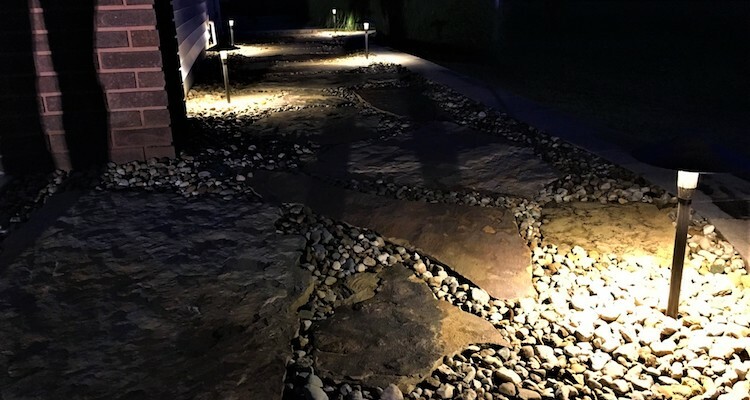 We offer and install an array of Kichler outdoor lighting products. 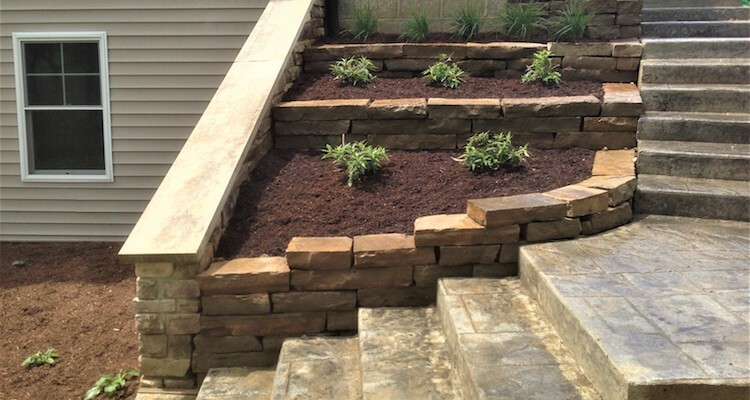 With many different colors and styles, we offer high quality custom built retaining walls. 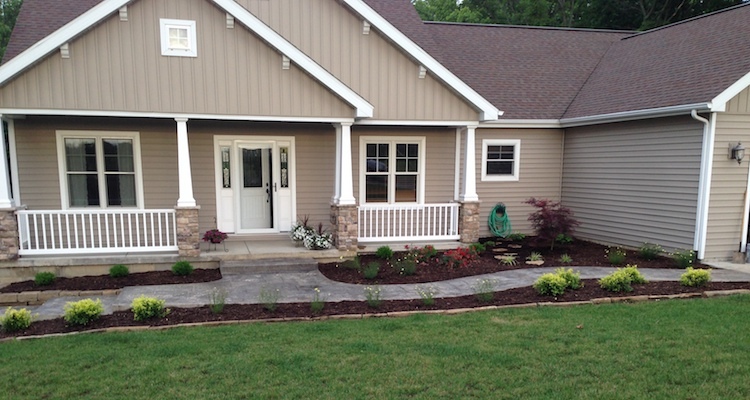 You can rely on our staff at Eloe Lawn and Landscapes as we take pride in being certified Allan Block wall installers. Let us work alongside you to create the beautiful outdoor living space you have always dreamed about. Whether it’s installing a patio, fire pit, outdoor fire place or seat wall we have the experience needed to make your dream become a reality. 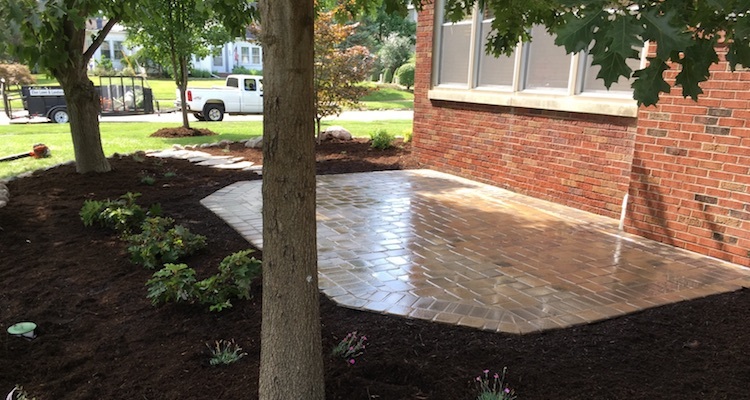 With many years of experience, our design staff would love to partner with you to create a landscape or outdoor living space that distinguishes your home or business from the rest. New this year! We now offer hydro-seeding services to central Illinois. 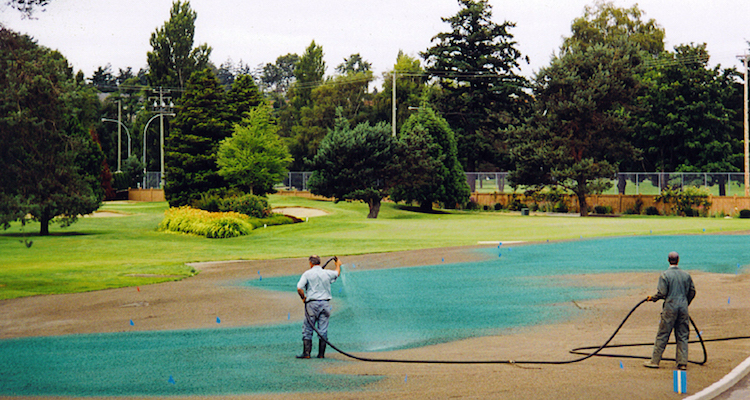 Hydro-seeding has many benefits and produces better results than traditional slit seeding or broadcast seeding. 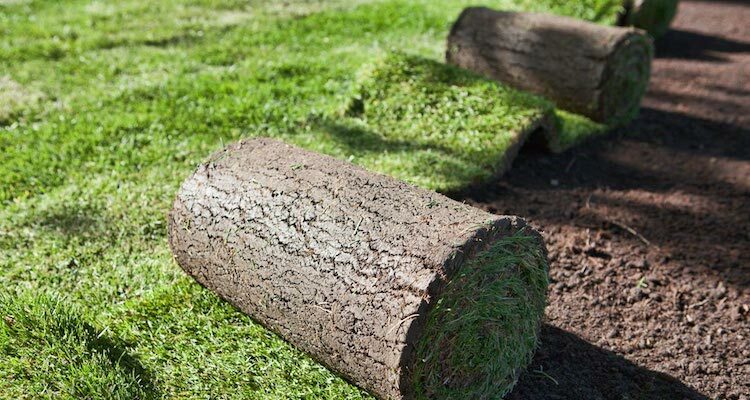 Give us the opportunity to install grass instantly with sod, whether a new or existing home. 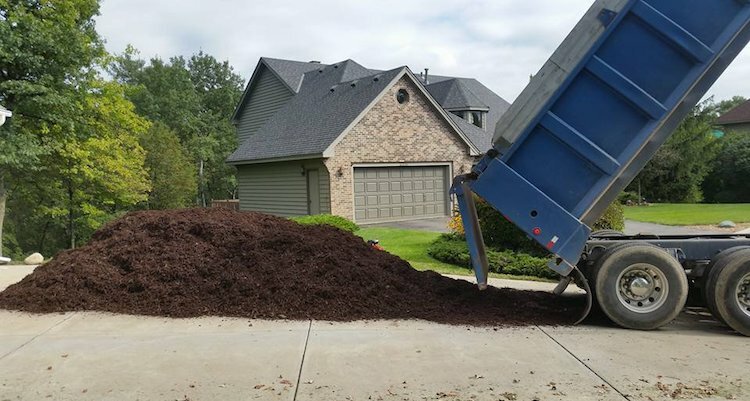 We deliver landscaping materials such as River Rock, Black Trap rock, Driveway Rock and mulch to surrounding areas in central Illinois.